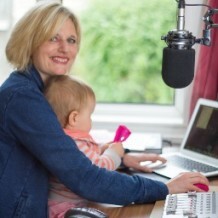 Freelance broadcaster Faye Dicker founded Freelance Mum. Freelance Mum began life in June 2013 when Faye recognised the need to connect like minded women. A freelancer for years, yet mum for much less – she realised she had a foot in both camps & neither in one. No longer on the baby circuit or in a fixed work place, she was inspired to found FM and create a community to provide inspiration & support for other freelancing mums. Faye has her own podcast for mothers who are trying to balance a work life and having children. Finding herself in an isolated world of freelance work and juggling motherhood, Faye decided to create a community to help new mothers still have their ‘watercooler’ moments whether it be a business or a baby question – a community that helps those who need it. Faye explains the need to be clever as a freelance mum and the challenges that working has with a child who is ever developing and as their routine changes so does childcare requirements. We discuss some issues that early parents have, especially mothers who return to work very early, and the challenges that it provides. We delved further into the roles of women in their careers and how this is balanced with their desire for parenting – a universal issue. I’d like to talk about social media and the responsibilities of the bigger players and their role to protect the vulnerable. Not long ago I was co-host of a conference looking at children in the media and Facebook and Google sent representatives to address the conference. 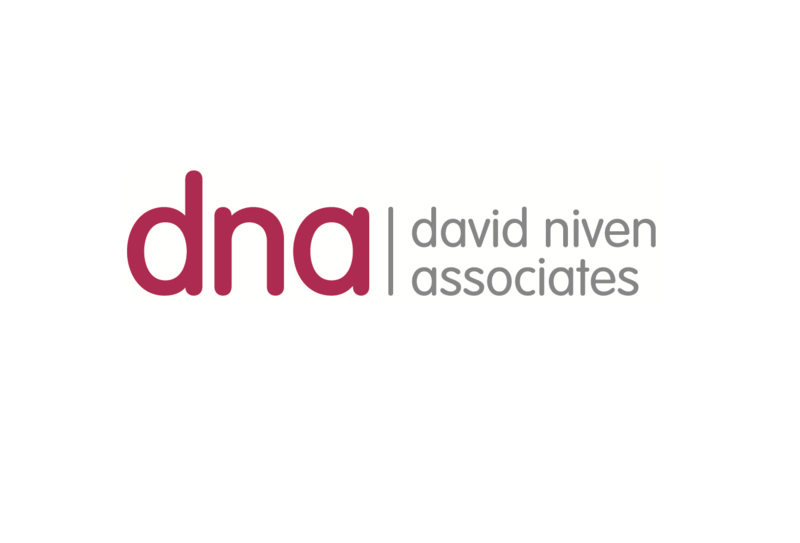 During the course of the Facebook presentation we were told that there were 80 million fake Facebook accounts by their reckoning and many thousands of accounts where parents had falsified the age of their child in order to allow then to have an account. Now Facebook were recently made aware in no uncertain terms by a large section of the community of its displeasure when they suggested scrapping any age limit at all to have an account. We all know what happens when you have a combination of under 13′s and poor parental supervision – the dangers of exploitation of grooming and exploitation are increased. I formulated a proposal then, and stand by it now, that if some of the funds allocated by these international companies to pay for security and prevention of child abuse were targeted in a more specific way we might get somewhere faster. My suggestion is that the large companies fund schools to provide time for either an existing member of staff or a part time person to act as guarantor of the age of the child applying for an account. Schools are the perfect place to say whether a child is a specific age or not. At least then if we were virtually guaranteed that all account holder were over 13 some of the worries would be eased.